This year marks the 40th anniversary of China’s famous “reform and opening up” policy, initiated by Deng Xiaoping in 1978. As China pauses to celebrate miraculous growth over the past four decades, the country is also preparing to address economic challenges at home and abroad. 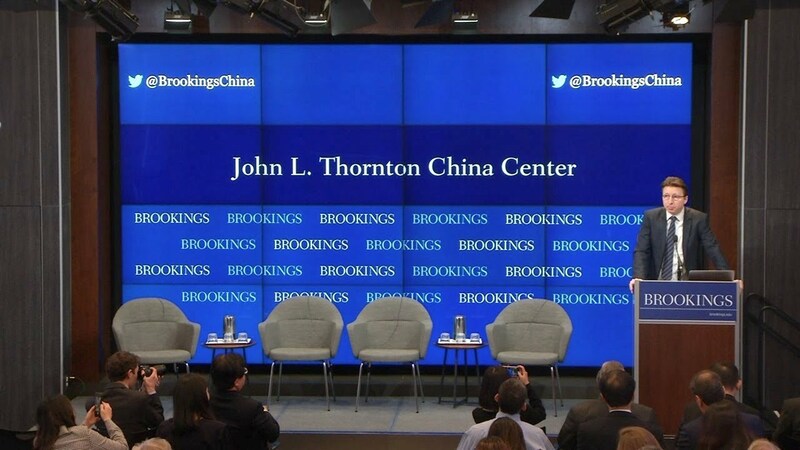 Domestically, Chinese leaders are focused on transitioning the drivers of economic growth—away from manufacturing and toward services—and carrying out financial reforms. 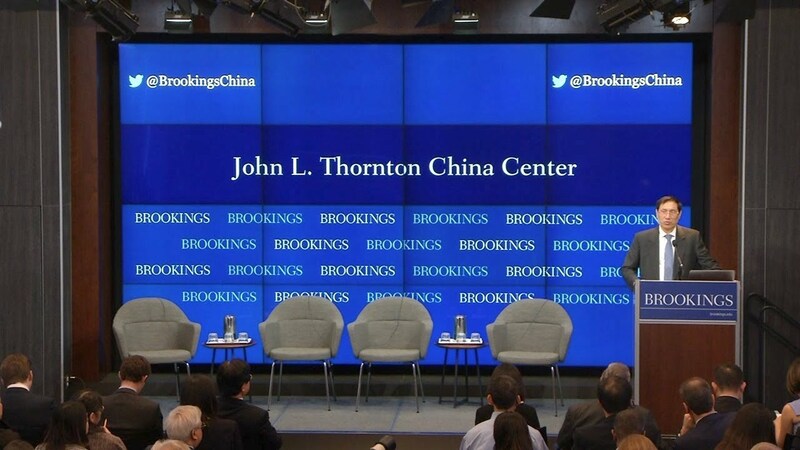 Overseas, China is extending its economic reach through a number of undertakings, perhaps most notably the Belt and Road Initiative (BRI), an effort to finance infrastructure that connects China more closely with Eurasia and beyond. Since being announced five years ago, BRI has garnered attention and stirred debate over the scope of its ambitions and the nature of its intentions. 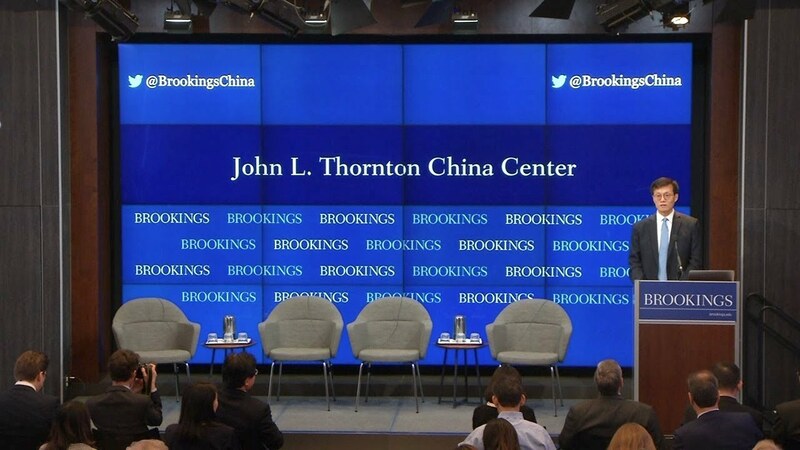 On April 18, the John L. Thornton China Center at Brookings, along with the IMF and the International Finance Forum (IFF), co-hosted a multi-part event to unpack the next stage of development and reform of the Chinese economy, as well as to assess the first five years of China’s Belt and Road Initiative. 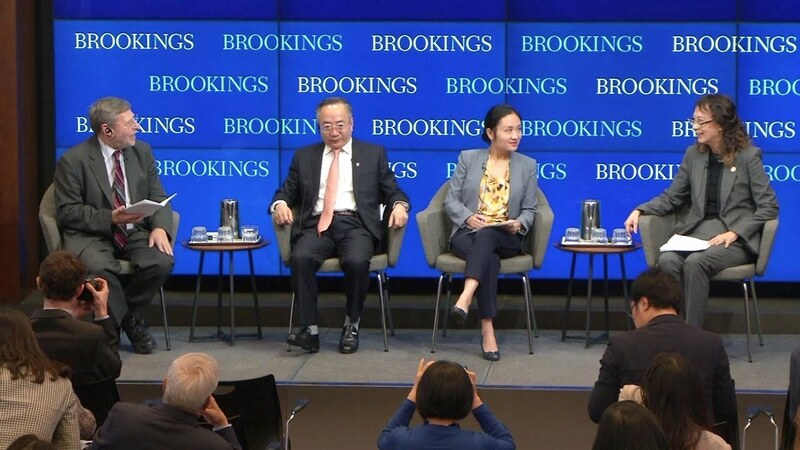 The event featured a keynote speech by Zheng Zhijie, president of the China Development Bank, which has played a key role in financing BRI. 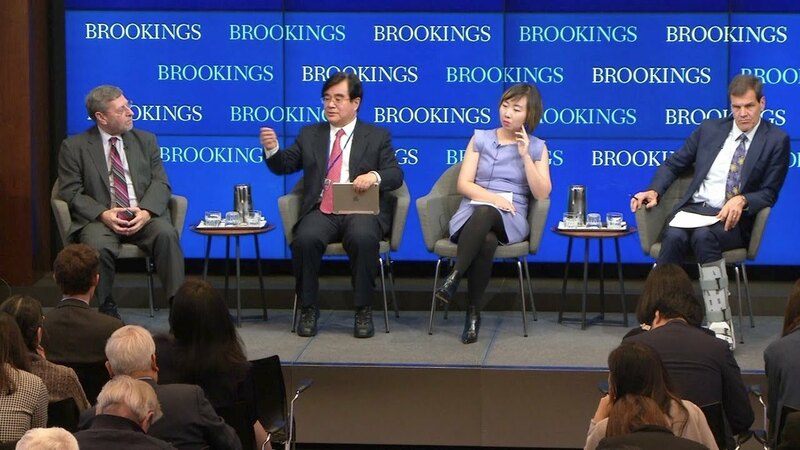 This event also featured the launch of IFF’s “2018 China Report,” which draws on the expertise of scholars and experts around the world, as well as the “Belt and Road Initiative Survey,” which gathered feedback from numerous countries and regions.